Eager to stand out in the bustling Beijing fitness market, the team behind VSpace wanted a marquee group cycle program which would drive new memberships. They turned to IMMERSIVE FITNESS™ program THE TRIP™ and haven’t looked back since. 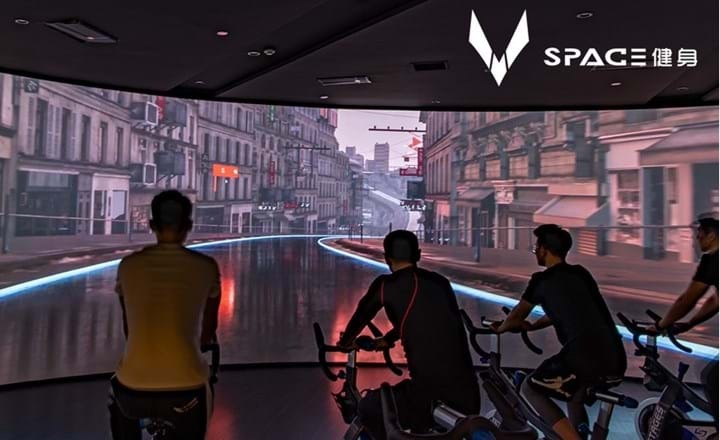 Before launching Beijing’s VSpace gym in May 2017, the club’s owner and General Manager Mr Zhang set himself an ambitious goal: he wanted to provide the best indoor cycling experience in the Chinese capital. 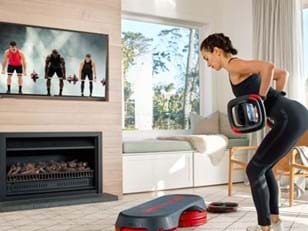 Having closely studied Beijing’s fast-growing fitness sector and the preferences of China’s booming mushrooming middle class, Mr Zhang planned to provide fitness experiences that fused top-quality programming with cutting-edge technology. He had a solid formula, but realised his club would need a special ingredient if it was to stand out from the competition. After much searching and scouring, a chance visit to Pure Fitness in Hong Kong finally saw Mr Zhang find what he was looking for. After 45-minutes riding Les Mills class THE TRIP™, he knew the IMMERSIVE FITNESS™ program held the key to becoming Beijing’s premier indoor cycling destination. For me, there are two cycling programs in the world: THE TRIP and then all of the others. "For me, there are two cycling programs in the world: THE TRIP and then all of the others. 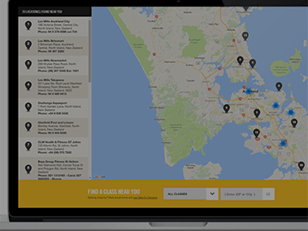 "I had no hesitation in choosing THE TRIP because its technology, user experience and high-quality instructor training were exactly what we were looking for. VSpace worked closely with Les Mills China and its technical experts to achieve a seamless install of THE TRIP, while Les Mills trainers were on hand to lead special classes as part of a high-profile launch event in May 2017, as well as train new instructors who now work at the club. Since launch, the 2,000sq m health club in Chaoyang district, close to the Beijing Olympic Park, has grown its membership to over 2,000 and has forged a stellar reputation for its indoor cycling offering. Despite indoor cycling remaining very much an emerging category in the broader Chinese market, VSpace combines 7-10 classes of RPM™ and THE TRIP each week for its cycle program, which accounts for 40 per cent of total group exercise attendances. “Every member who has tried THE TRIP has absolutely loved it, even those who have never ridden before,” adds Mr Zhang. Having had success with the initial VSpace, work is already underway on a second site which will maintain the winning formula by offering THE TRIP as it’s marquee program. Our relationship with Les Mills is more like a partner than a service provider, so we’ll definitely continue to work with them. "Our relationship with Les Mills is more like a partner than a service provider, so we’ll definitely continue to work with them. "They give lots of support and are by far the best in our sector for group fitness – their classic programs are popular with all ages, while the newer programs are great for attracting younger generations to your club. Eager to unlock the power of the pedal? 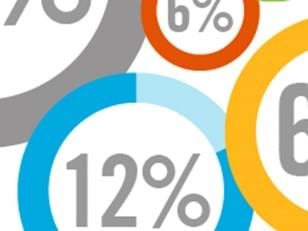 To find out more on how to sweat your cycle studio and calculate how much more your club could earn with a fully-firing cycle solution.